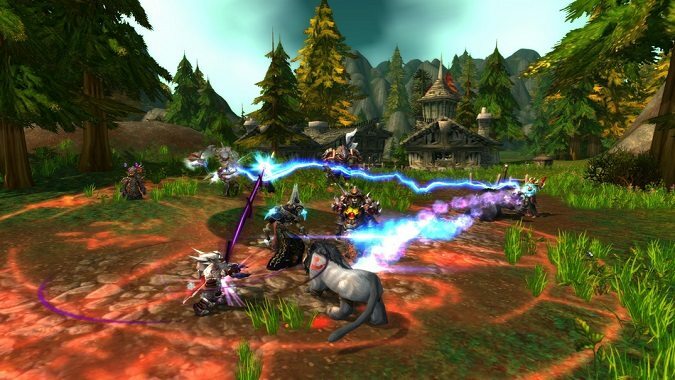 It looks like War Mode may be getting a little change in WoW's patch 8.1, according to a recent update on the PTR. 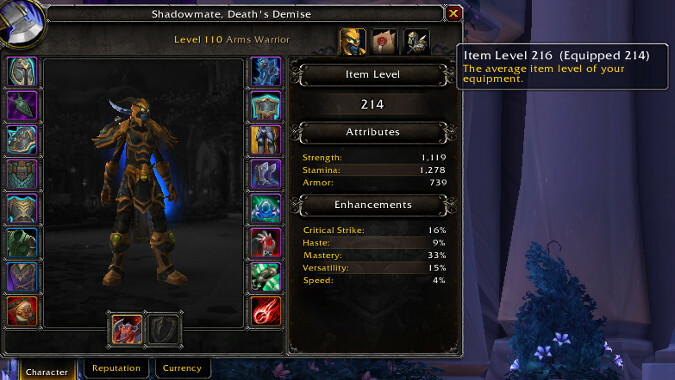 Have you been playing with War Mode on? 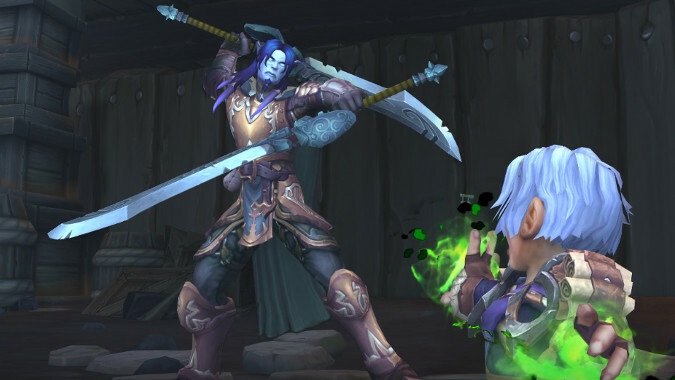 Battle for Azeroth introduced a new way to engage in World PVP: War Mode. When talking about a patch that alters the game as drastically as Patch 8.0 does, I want to advise you to not panic. You may be wondering what I mean by that title. Do you like dueling in WoW? 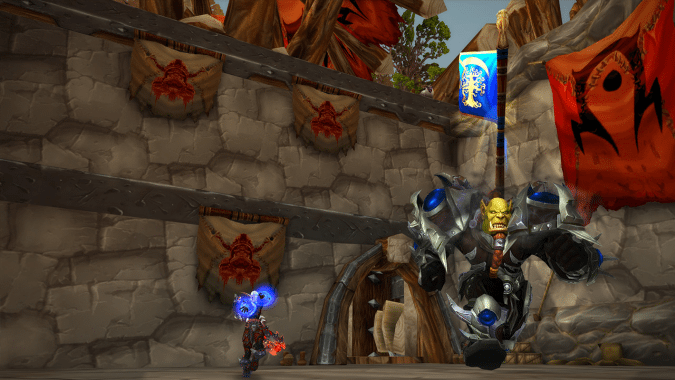 You won't have to wait for the expansion to play in War Mode. 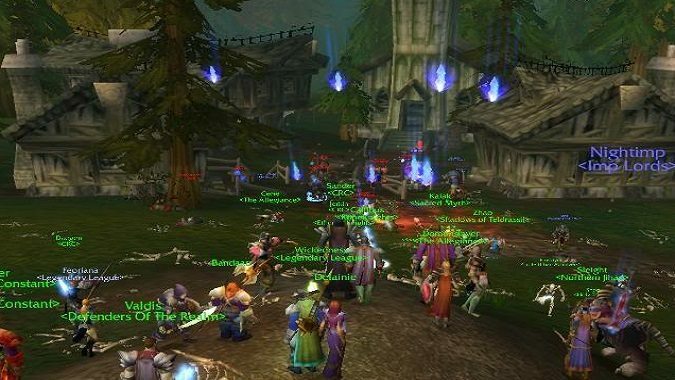 What sorts of benefits should toggling on world PVP with War Mode offer? 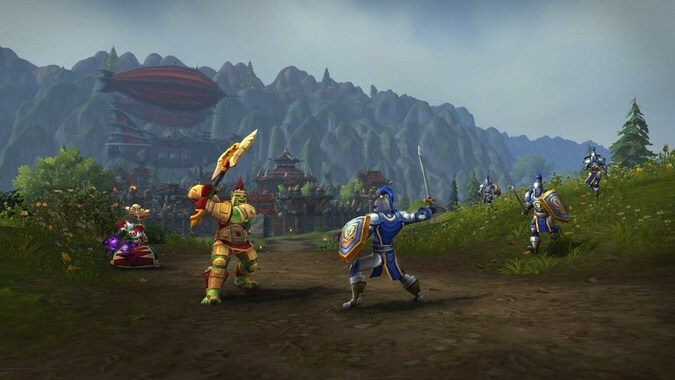 In one of the recent Battle for Azeroth beta builds, War Mode was added in all its glory. 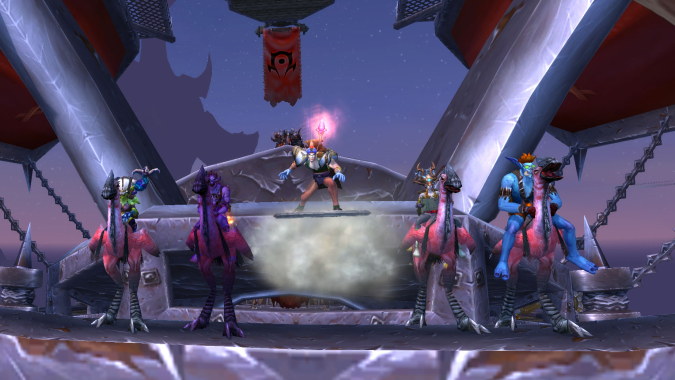 In Battle for Azeroth, PVP and PVE servers are going by the wayside. 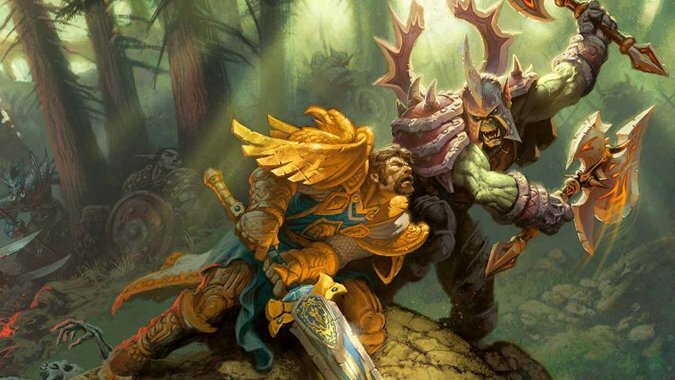 It looks like fans of world PVP have a lot to look forward to in Battle for Azeroth.